Bay Area solar energy raises the value of your home | West Coast Solar, Inc. Many homeowners are intimidated by the cost of going solar, as they may wonder whether the savings from tax incentives, rebates and renewable energy credits will offset the installation expense of their residential PV system. According to a 2011 study, homeowners can rest assured that, even without taking into account electricity savings, their solar energy system will likely raise the value of their house and pay for itself if they sell. The report, carried out be researchers at the Lawrence Berkeley National Laboratory in Berkeley, California, analyzed sales data on thousands of homes sold between 2000-2009 and compared the prices of those houses that had solar panels installed with those that did not. 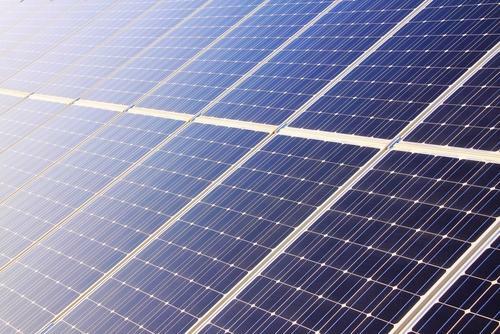 They concluded that, on average, sellers could expect a $3.90-$6.40 price premium for every watt of installed solar generating capacity on their home. The authors found that the mean size of residential systems in the survey was 3,100 watts, which means that home values were raised between $12,090 and $19,840 by having a PV system installed. Given that residential solar systems in California cost an average of $6 to install, this means that many homeowners were able to offset the cost of installation and may have even made a profit when they put their house on the market. Coupled with the savings from lowered utility bills and tax breaks, upgrading your home to Bay Area solar power is a no brainer. Not only will you realize financial benefits over the lifetime of the system, you’ll make your house more enticing to potential buyers when you decide to put it up for sale. Contact West Coast Solar for more information on how you can benefit from this exciting technology.